Diversity in travel writing and blogging has been a recurring issue on Outbounding and beyond of late, with questions raised on the legacy and consequences of a largely homogenous mainstream which has been closed off to a parallel universe of writers of colour, new communities organising around them and their increasingly prominent audiences. Joining us to talk about all this and more over the next few days is a panel of writers of colour who are vocal and active on the issues of race and diversity in travel media. As usual the panel will be answering a few questions but the intention is very much for the community to get involved, so please chime in and pose your own questions and experiences as the conversation develops. This discussion is an early opener to the Travel Unity Summit, which will take place on April 18, 2015 in New York City as part of the 3rd annual New York Travel Festival. The Summit will bring together different voices in travel to discuss the contributions, needs and passions of under-represented travellers, with a special focus on African-Americans and travellers with disabilities. Update: It seems pertinent to flag something mentioned in the comments below; the tragic road accident over the weekend in Panama that killed two members of the Nomadness Travel Tribe and left several others seriously injured. Nomadness organisers are accepting donations to cover repatriation and medical expenses, which can be sent by paypal to nomadnessx@gmail.com with "Panama Support" in the memo. All our hearts go out to those involved and their families. Bani Amor: A "queer mestiza travel writer from Brooklyn by way of Ecuador" who has been vocal on inequality and diversity (or lack of) in the mainstream travel media. 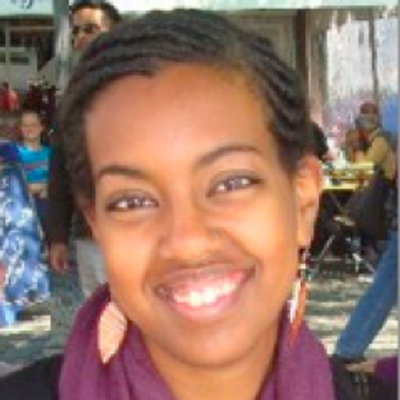 Adedana Ashebir: A Nairobi-based writer and blogger whose secret dream is "to become an Ethiopian-American hybrid of Mindy Kaling, Aisha Tyler, Jean Grae, and Tina Fey." She is currently working on a travel memoir of her (mostly hilarious) experiences traveling solo while young, female, and black. 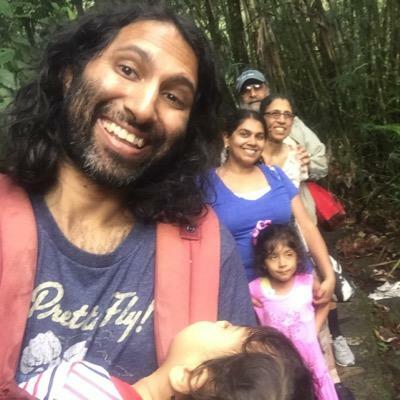 Navdeep Singh Dhillon: One half of a mom & dad team of bloggers who write "long, meandering, SEO unfriendly posts about travel, race, and food." Zim Ugochukwu: Founder and CEO of Travel Noire, a digital publishing platform that creates compelling tools and resources to help unconventional travellers discover, plan and experience new destinations. How about you? What are your thoughts and experiences? Do you agree with the panel? Do you have any further insights or perspectives to share? Please do join us in the discussion below!